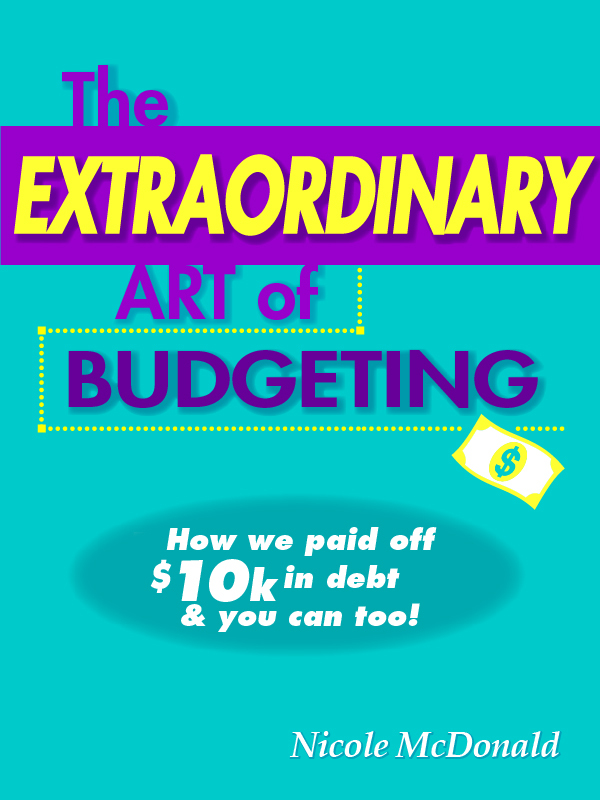 NEW ‘The Extraordinary Art of Budgeting’ eBook Now Available! I’m excited to announce my new book, ‘The Extraordinary Art of Budgeting: How We Paid off $10K in Credit Card Debt and You Can Too!’ is available NOW on Amazon Kindle. If you want to say goodbye to debt forever, this book is for you. I share my no-nonsense approach to budgeting and how paid off $10K in credit card while living on one income. 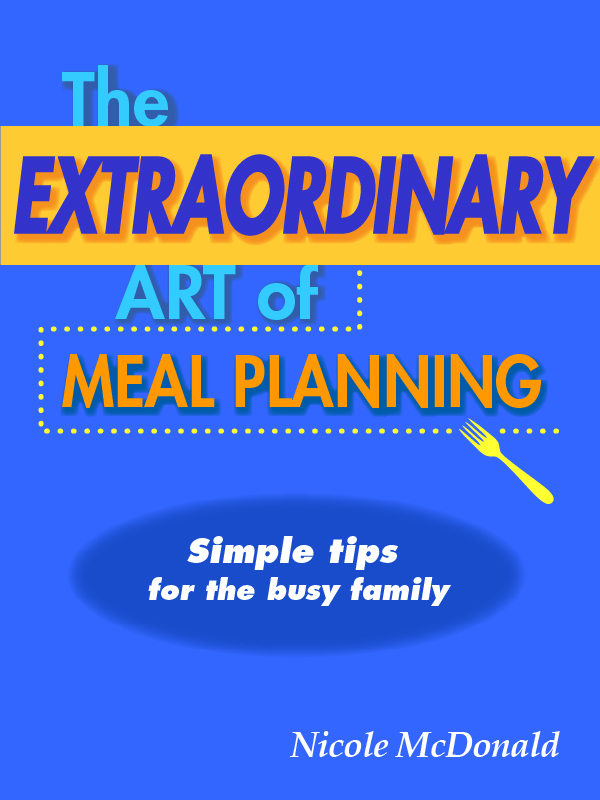 My NEW Book ‘The Extraordinary Art of Meal Planning’ Available Now! I'm excited to announce my newest book, 'The Extraordinary Art of Meal Planning' is available now on Amazon! This new book will help you create a simple meal plan that works for YOU and your busy schedule. How to create a simple meal plan How to set your meal plan on auto-pilot How to create a quick shopping list that saves money How to freeze meals How to batch cook How to preserve produce How to save money on meat How to meal plan with picky eaters Tips for using a slow cooker and a pressure cooker Bonus: 100 budget-friendly meal ideas and 40 side dish ideas This book is packed with money and time saving tips for every home cook. 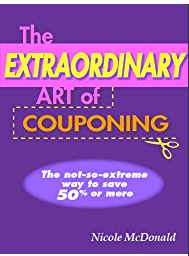 My Book ‘The Extraordinary Art of Couponing’ Available in Paperback! 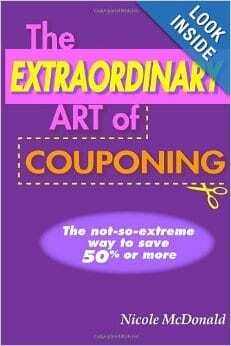 My New eBook ‘The Extraordinary Art of Couponing’ is Published!! Only $3.99 on Amazon Kindle!